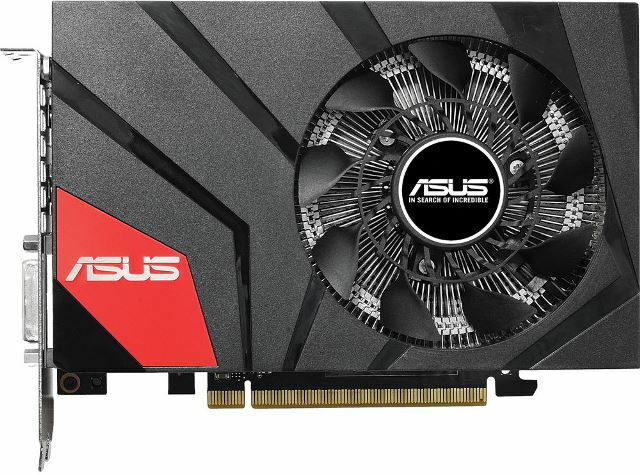 Asus recently announced a mini version of their GTX 960 for small form factor builds. I’m not surprised to hear Asus releasing a mini version of their GTX 960. The company previously released a mini version of the GTX 970, and Gigabyte already made available their GTX 960 Mini-ITX. Just like the company’s GTX 970 Mini, the Asus GeForce GTX 960 Mini Overclocked (GTX960-MOC-2GD5) shares the same type of cooler and physical design. It sports 1024 CUDA and comes with factory overclock settings of 1190MHz base and 1253MHz boost. The speeds are a tad slower compared to the Asus STRIX GTX 960, but more or less it is still a GTX 960, less the benefit you get from a STRIX graphics card. Check out the rest of its features, specification, price and availability below. The Asus GeForce GTX 960 Mini Overclocked (GTX960-MOC-2GD5) features a small footprint, measuring only 6.7″ x 4.8″ x 1.6″. It is still a dual slot graphics card less the length. This graphics card would be a great fit specially if you are building a small and compact (gaming) system. Usually system builders pair this king of GPU with mini-ITX motherboards. Under the hood, the Asus GTX 960 Mini features 1024 CUDA cores clocked at 1190MHz up to 1253MHz Boost. 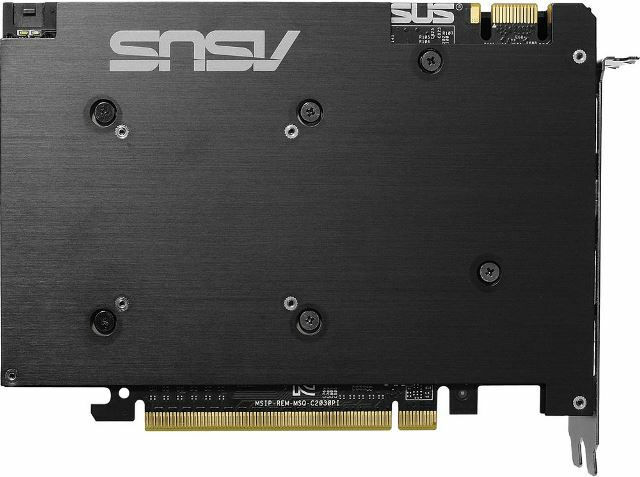 The speeds are a little lower compared to the STRIX 960, but still feature 2GB GDDR5 vRAM and 128-bit memory interface. It’s basically the same GTX 960 Maxwell GPU after all. The Asus GTX 960 Mini also offers features like Dynamic Super Resolution, Multi-Frame Anti-Aliasing (MFAA), Adaptive Vertical Sync, NVIDIA Gamestream, GPU Boost 2.0, NVIDIA Surround, and is SLI ready. The Asus GeForce GTX 960 Mini Overclocked (GTX960-MOC-2GD5) is now available for (pre) order. It has a retail price of $224.99 here which is $15 more expensive than the Asus STRIX 960, currently priced at $209.99 only here. It also comes with a limited 3-year warranty. For comparison purposes, the Gigabyte GTX 960 Mini-ITX is now available for only $199.99 here. It comes with a tad lower clock speed of 1165MHz base and 1228MHz boost. V-MODA XS On-Ear Headphone Review – Should You Get One?